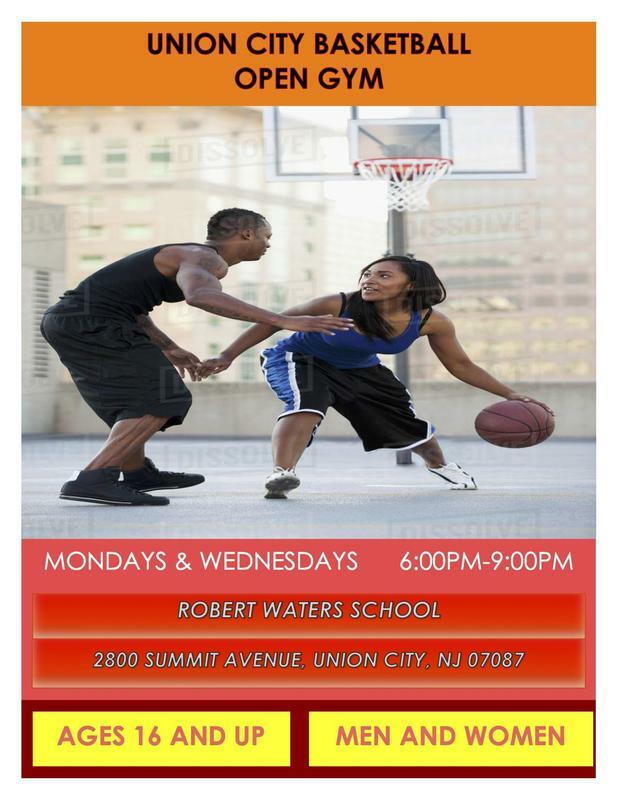 A free basketball program is now underway in Union City and is open to men and women, ages 16 and up. Every Monday and Wednesday from 6 p.m. to 9 p.m., any resident age 16 and over may participate at Robert Waters Elementary School, 2800 Summit Avenue. The program is sponsored by the Union City Municipal Alliance, in conjunction with the Board of Education, Mayor/Senator Brian P. Stack and the Union City Prevention Coalition. If you need additional information, please call Emelyne Rosado at (201) 952-1215.